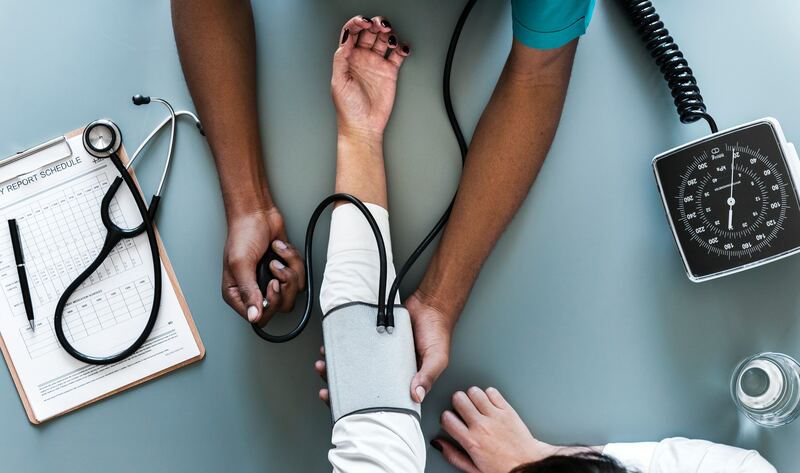 The state of modern health care is constantly in flux, as the worlds of medicine and technology continue to converge and reshape one another. 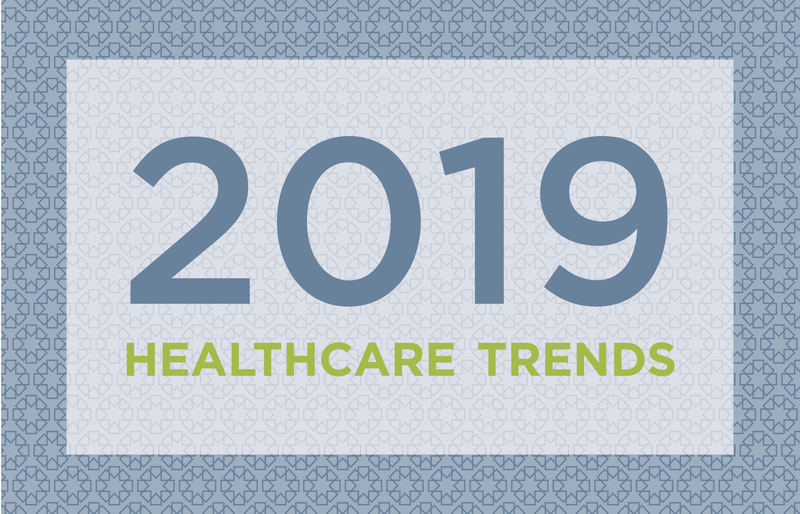 With innovation and reform happening more rapidly than ever before, we’re predicting 2019 will be a breakthrough year for the industry and its stakeholders. Some of those breakthroughs will be technological, while others will have more to do with our approach to patient care. We spend lot of time talking about fraud, waste, and abuse – three of our industry’s most serious ills. Acknowledging these systemic problems creates a platform for discussion and legislative reform which, in turn, results in better care for patients. But in our haste to highlight where the system is falling short, we sometimes fail to mention how our industry is moving in the right direction. To know where you’re going, you must remember where you’ve been. 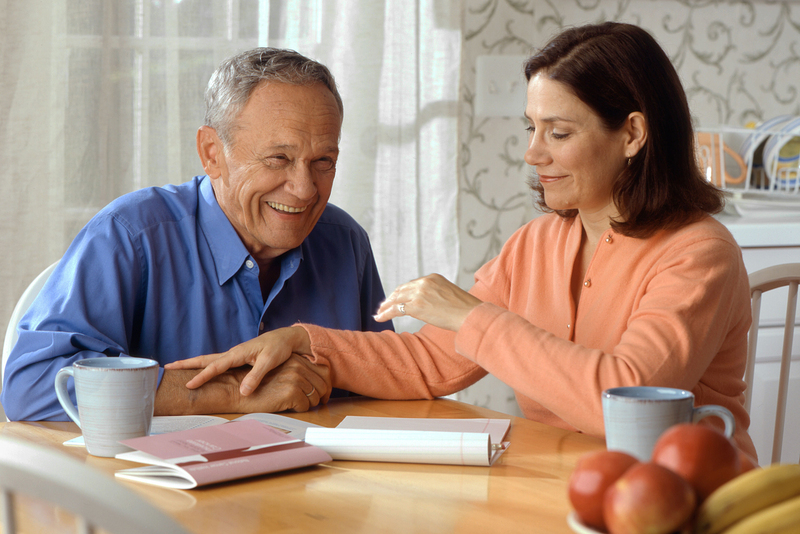 More than 44 million providers, family members, and volunteers help patients manage their health care needs at home. For some, caregiving is a career. For others, it is sacrifice made in service of a loved one. According to the National PACE Association, "6 out of 10 family caregivers work full or part-time in addition to juggling their caregiving responsibilities at home." In addition, most caregivers end up having to reduce their work hours, take a leave of absence, or quit their job to fulfill their caregiving responsibilities. 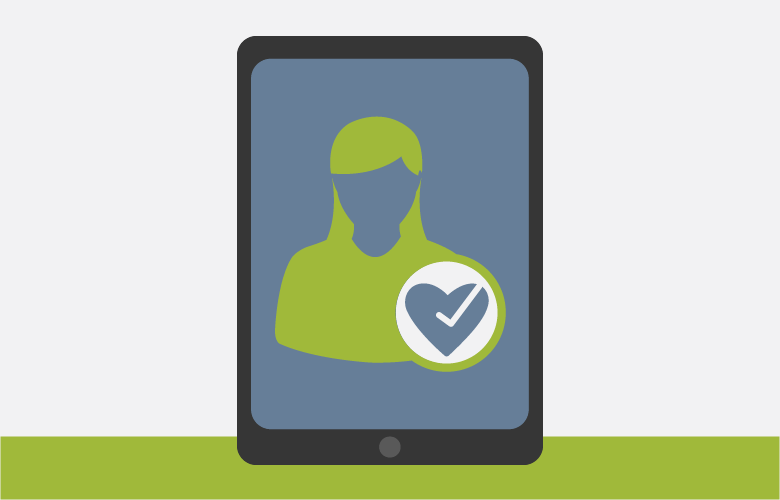 With the passage of the 21st Century Cures Act in 2016, electronic visit verification (EVV) became an important, and at times controversial, topic of national conversation. Two years later, the dialogue around EVV and its potential has progressed immensely. However, some stakeholders have lingering questions and concerns about this technology. The 21st Century Cures Act mandates that every state select and implement an electronic visit verification (EVV) system. But not all EVV systems are created equally. With so many vendors and systems out there, it can be difficult to discern which is best for your state. So, how do you choose the right one? Here are some points to consider as you search for an EVV vendor and partner. 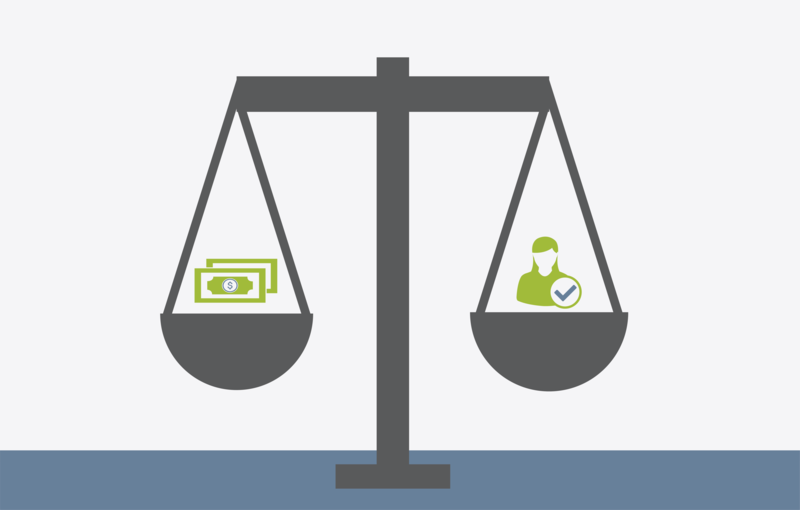 Neglect and fraud have become rampant in home care settings at large. 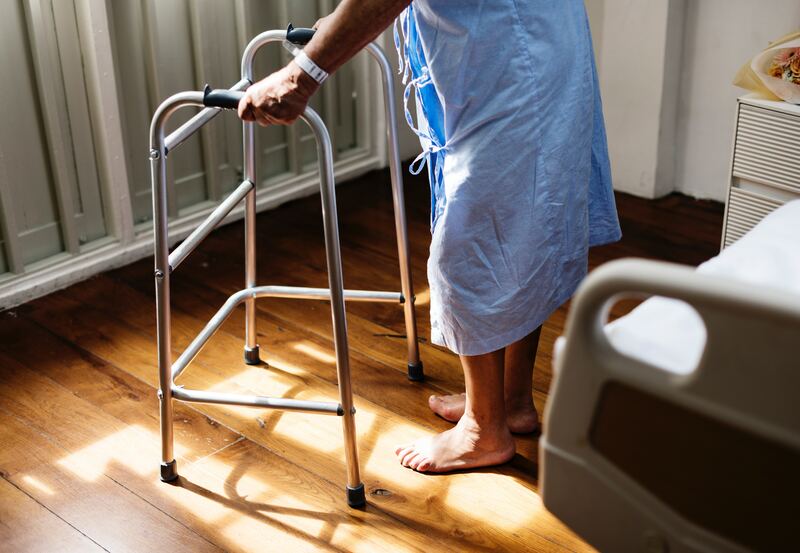 This month, the Office of the Inspector General published a federal report analyzing hospice patient and Medicare payment data dating back to 2005. The report highlighted findings of fraud and neglect as well as serious vulnerabilities in the Medicare hospice program. Last week, H.R.6042 – the bipartisan bill to delay electronic visit verification (EVV) penalties until January 2020 – cleared the Senate, having already passed the House in late June. Now, the president has less than a week to sign the bill into law. 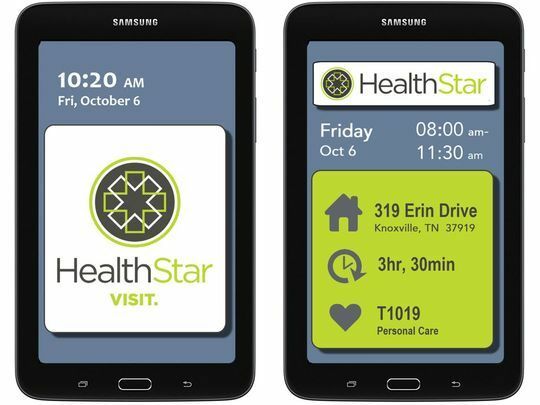 Knoxville, TN: HealthStar, LLC Founder and CEO Dr. Ed Breazeale has earned an additional patent for his company’s innovative approach to electronic visit verification (EVV). Issued by the Canadian Intellectual Property Office on May 4, patent No. 2,696,394 was granted for the underlying technology used in HealthStar Visit, the company’s signature EVV software. 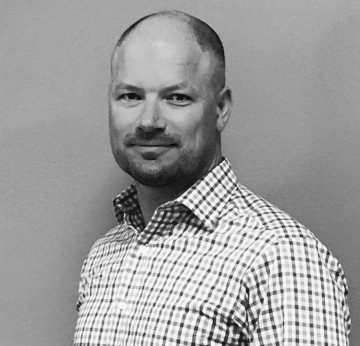 HealthStar is delighted to announce the formation of its advisory board and the appointment of its first member, Daniel Walpole. As a leader in Verizon’s Internet of Things (IoT) Resale Business Group, Walpole devoted countless hours to learning from key industry leaders and innovators. Along the way, he built partnerships that helped create a $200 million business pipeline for the telecom giant in just a few short years. 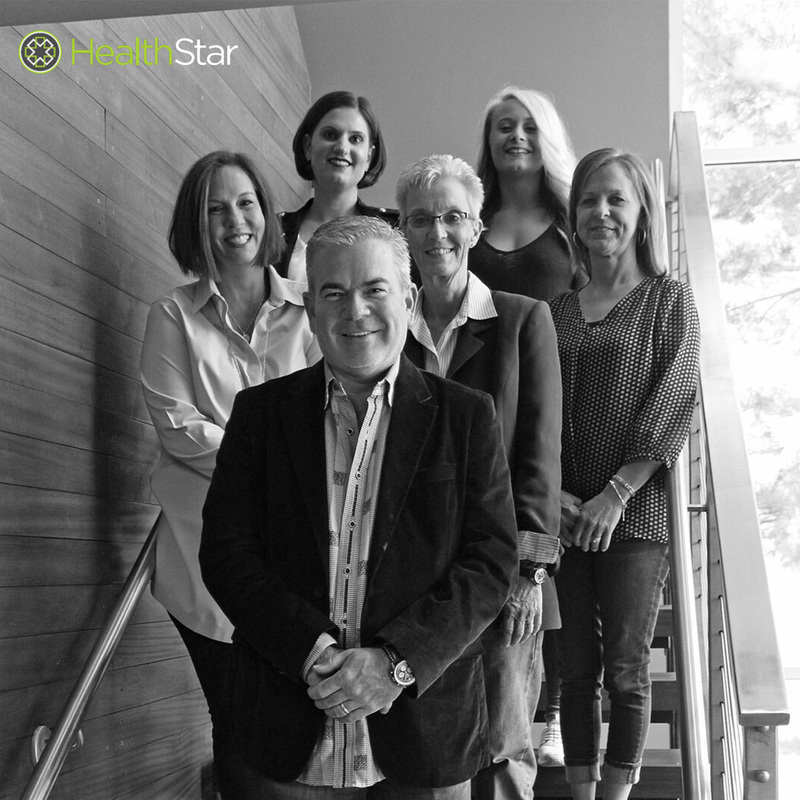 It’s an exciting time for HealthStar. This week, our company was featured in the Knoxville News Sentinel as well as on USA Today. Our founder and CEO Dr. Ed Breazeale spoke about a number of issues plaguing the healthcare system, including the fraud, waste, and abuse that often occur in Medicaid reimbursement for home health services. As the article notes, “nearly $3.6 billion in personal care services were paid improperly in 2015,” according to the U.S. Department of Health and Human Services.